The members of the Commission for Justice and Peace are outraged by the news that Thursday 10th May 2012 Dean Verzel, together with a few adherents, put the votive cross at Strunjan on fire. The votive cross was first erected by seamen and fishermen in the year 1600 to fulfill a vow and obtain divine protection on the sea. Last year it was restored by the local residents in preparation for this year's celebration of the 500th anniversary of apparitions of the Blessed Virgin Mary. We see the burning of the votive cross at Strunjan as a malicious act of public incitation and provocation of religious hatred and intolerance through desecration of religious symbols of Christianity, an attempt at stigmatization of Christians in our society (christianophobia), and an effort to deliberately offend religious feelings. 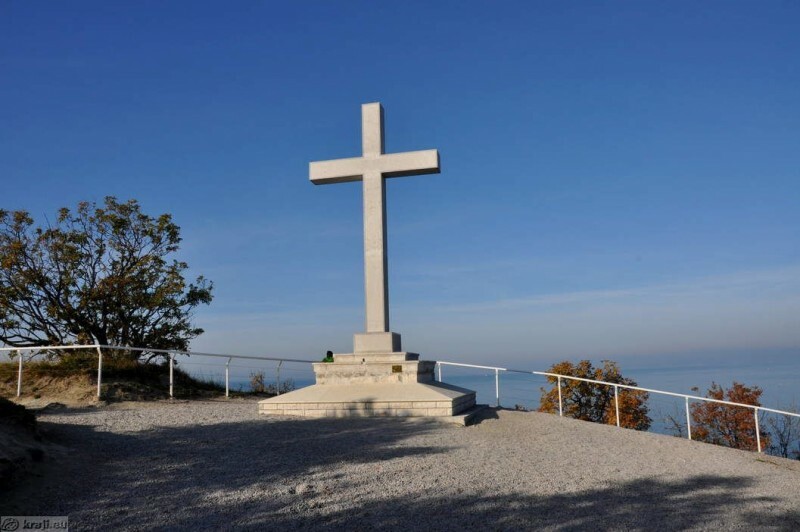 Considering that the same person set the same cross on fire ten years ago, we are seeing a repeated performance of an act that had already been morally and legally rejected in the cultural space of Slovenia. We appeal to the appropriate law enforcement and other government agencies that they, in the shortest time frame possible, determine the presence and extent of civil and criminal liability of the perpetrators according to the penal code, the provisions of the Constitution of the Republic of Slovenia, and the Law on Religious Freedom, all of which unequivocally condemn incitation of religious hatred and intolerance. Mons. Marjan Turnšek, Ph. D.